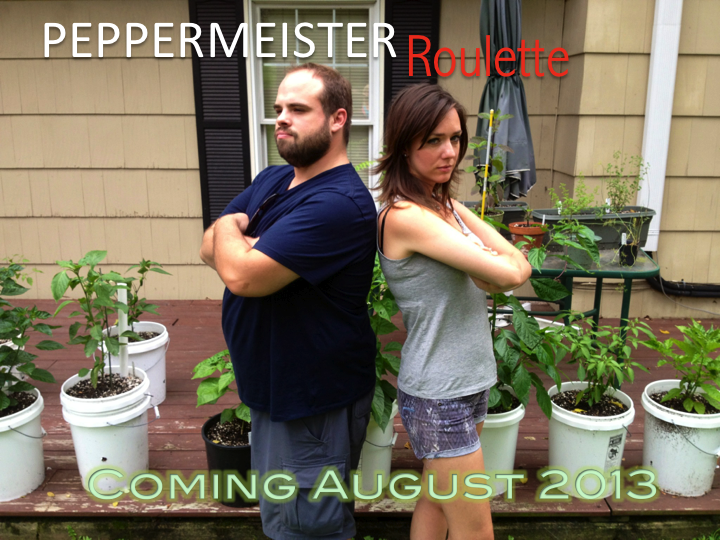 Peppermeister Roulette is LIVE! Who Won? The epic battle is ON. 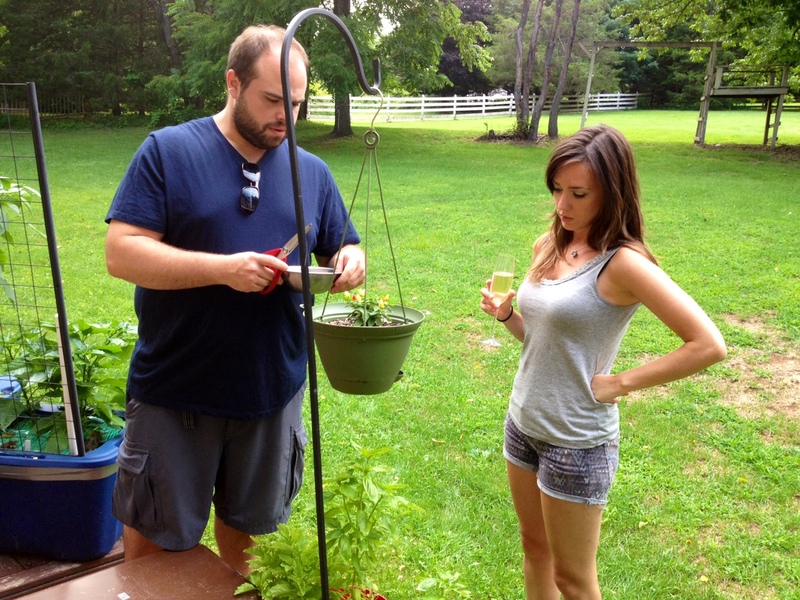 Earlier this month, Rachel’s Table and my First Husband, Peppermeister, went head to head to see who could handle his hottest homegrown peppers. All business as they pick their poison. Click here to see bloggers in pain the battle and help decide who won! P.S. – If picking a winner’s too tough, feel free to compliment my multi-camera editing skillz instead.